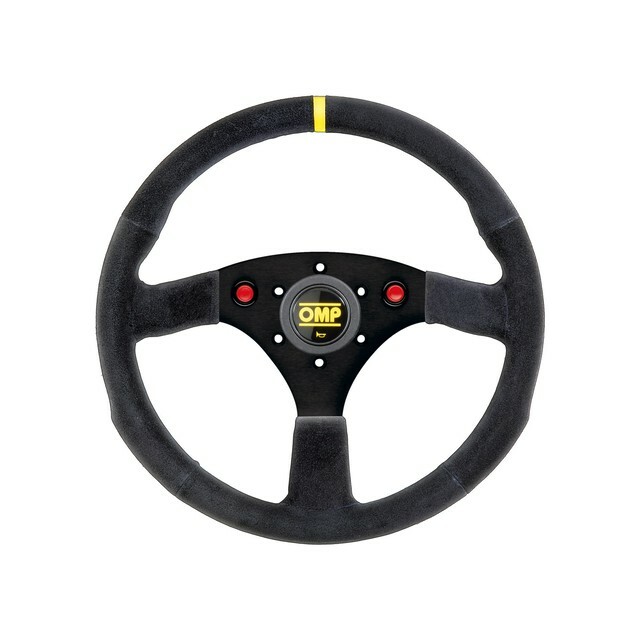 320 CARBON S: Superlight professional steering wheel, 3 spokes. 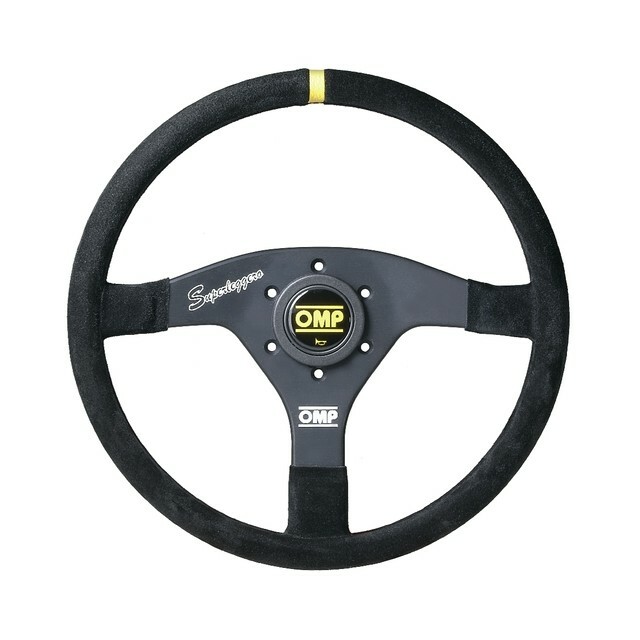 In suede leather, carbon made spokes, black stitching. 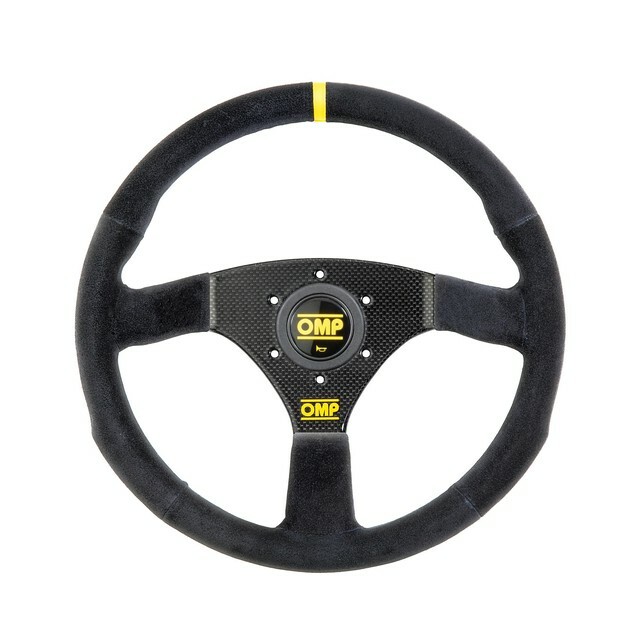 Carbon steering wheel is made as one integral piece and following all the suggestions of the Rally world champion Petter Solberg. Supplied with horn button. Weight 460 gr.